The Mead plan is located in the beautiful community of Lake Mead Dolly. 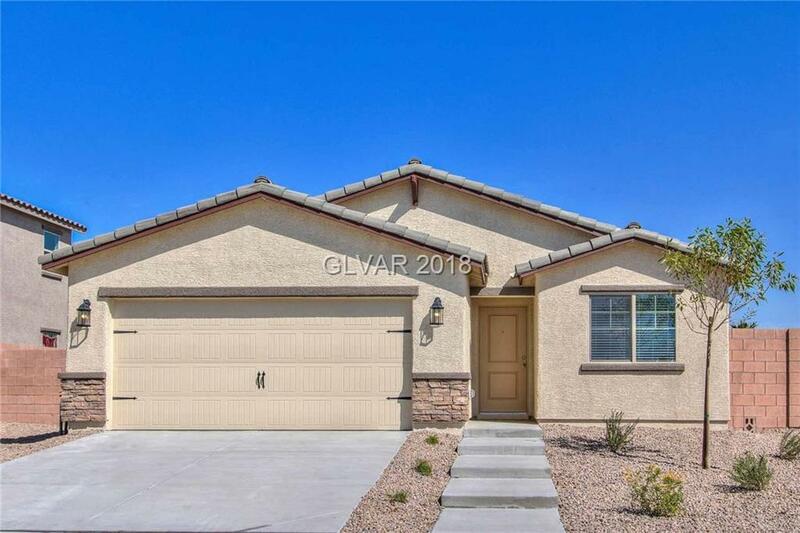 This new one- story home features an open floor plan, with over $15K in upgrades including energy-efficient appliances, LED lighting, spacious granite counter-tops, beautiful wood cabinets & an attached 2-car garage. The Mead showcases a master suite complete with a walk-in closet and master bath. Additional features include a covered back patio and front yard landscaping.